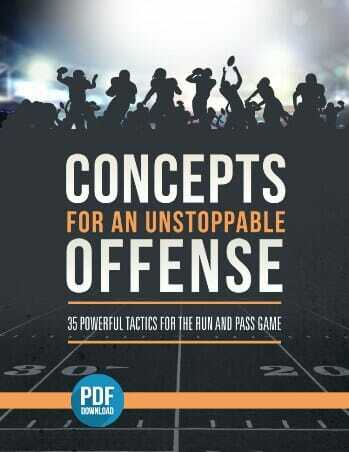 Home » Football Drills » Offensive Line Drills » 3 Awesome Run Play Drills for Explosive Power! 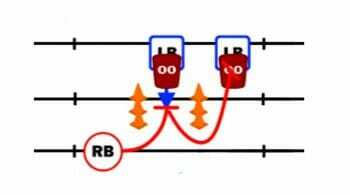 In today’s video blog post, we are talking about 3 excellent run play drill sets that will add explosion to your players moves – the “Sled Punch”, the “Two-Point Explosion” and the “Shade Explosion”. Progression 1: The player is going to shoot his hands into the sled, with thumbs at one and eleven o’clock. You want to look for hip roll and good hand placement, making sure they are taking the sled to the sky and hitting on the rise. Progression 2: The player is going to stand up and incorporate a foot. In a three-point stance, do the exact same thing, and add a buzz to the feet. You want to see the player changing his stance to a left-handed stance, to work both sides. Progression 3: In this progression, the drill begins the same way, and then the player is going to escape off the sled. Work on taking it the other way and escaping that directiona s well. Notice his hand placement and be sure that he is taking it to the sky. 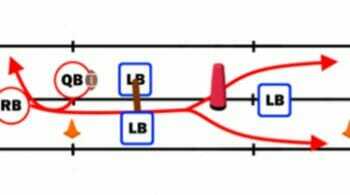 In this run play drill, the player is going to go in and out of every hole as the coach follows him. He’s going to perform a nice blow delivery in an out of each hole, just so he gets used to moving and delivering a blow. 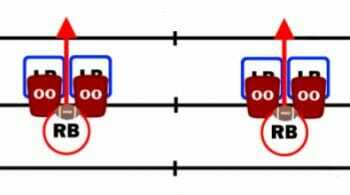 This run play drill uses a gap cancellation defense, and we are playing shades. Shade the player to the left, and he’s going to step, deliver the blow using good fundamentals, and then escape into his gap. 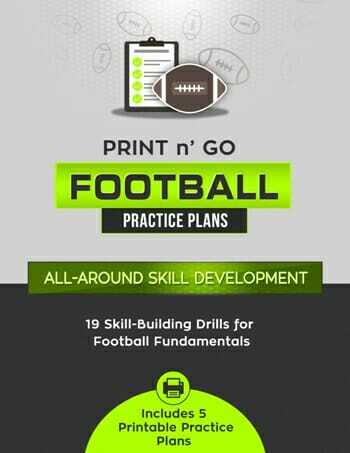 Looking for more great run play drill tips and techniques? 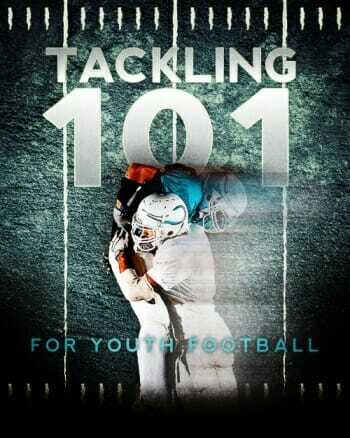 Then check out the Football Inner Circle, which includes video demonstrations and much more! And Be Sure to Join Us on Facebook!